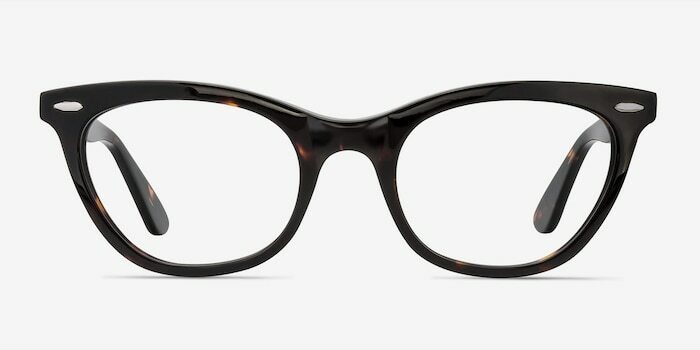 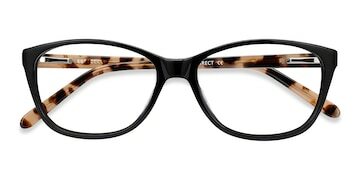 Feminine and stylish, these tortoise eyeglasses are absolutely “purrfect”. 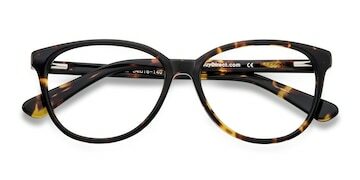 This flirty cateye style comes in a glossy tortoiseshell finish throughout with horn shaped lenses. 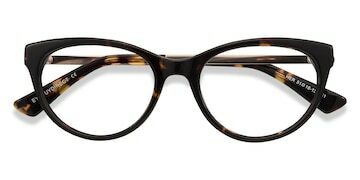 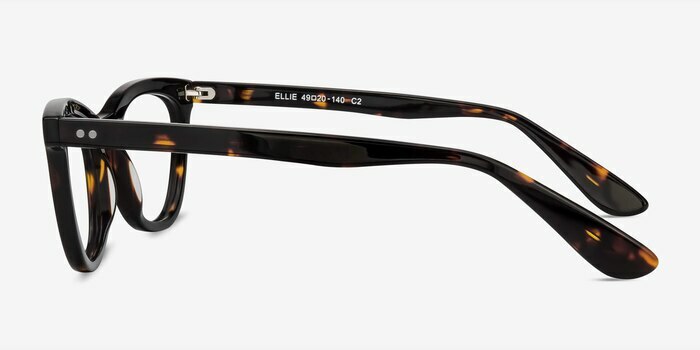 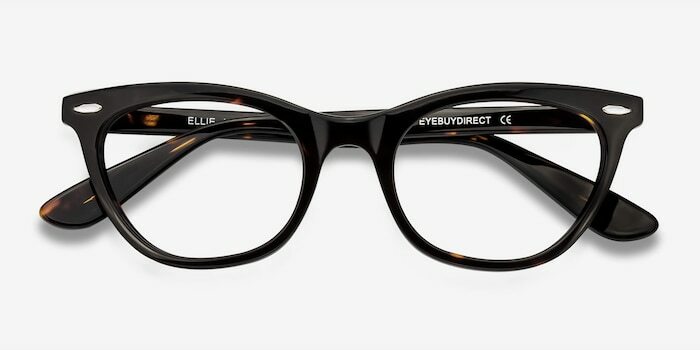 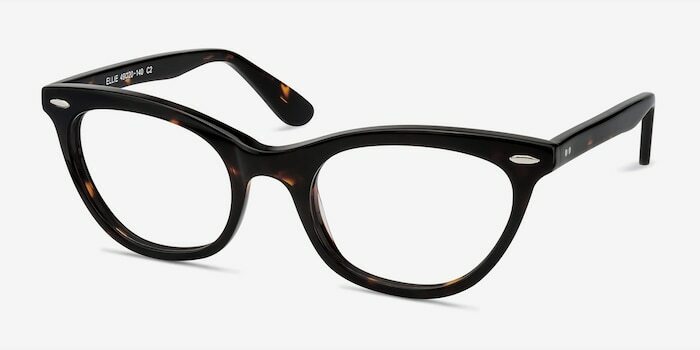 Studded accents in the frame corners and temples complete this very chic and retro look.